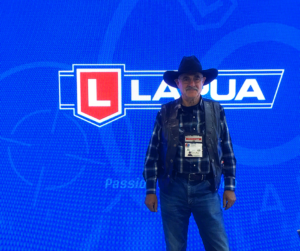 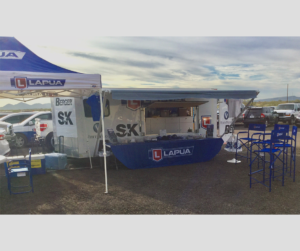 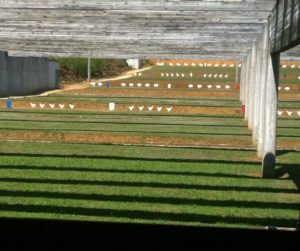 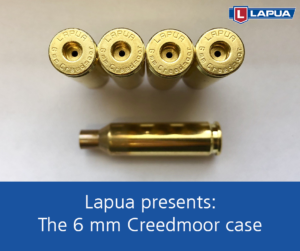 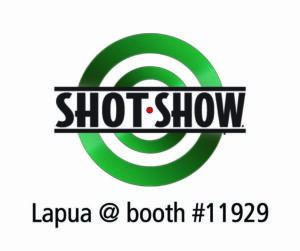 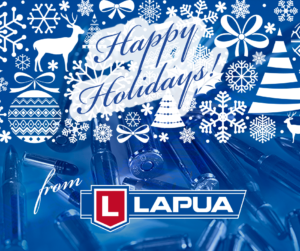 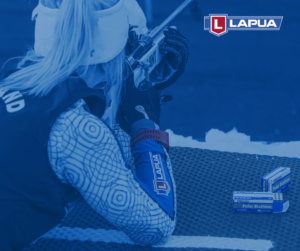 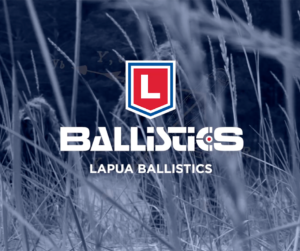 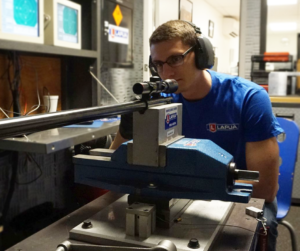 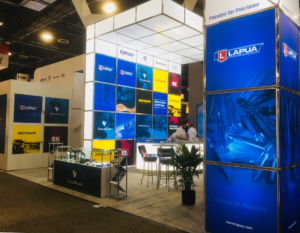 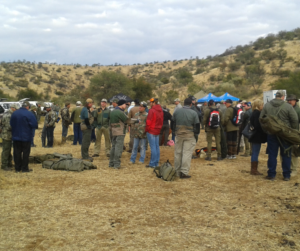 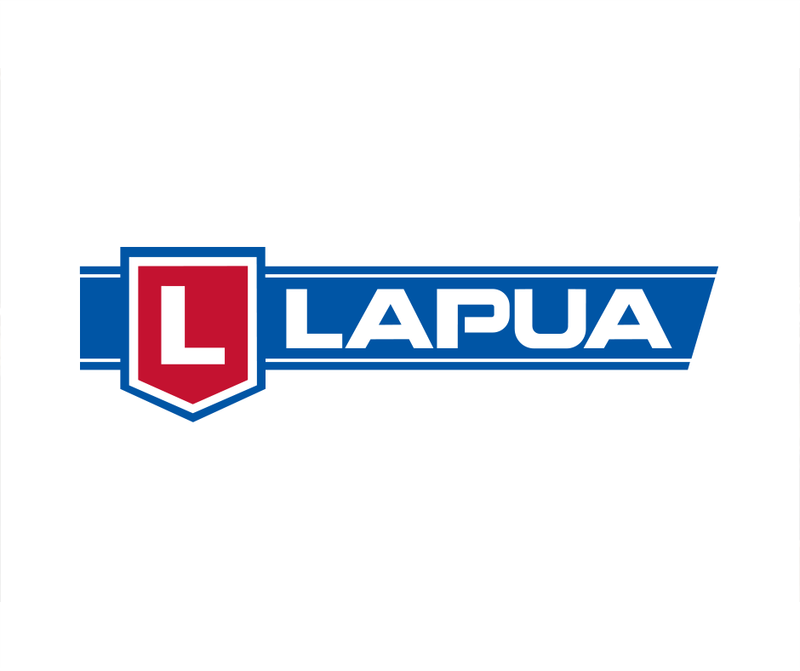 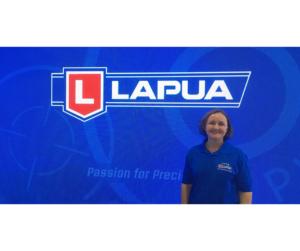 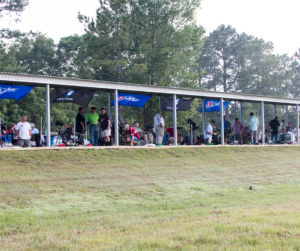 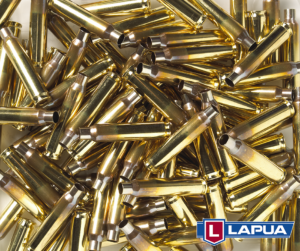 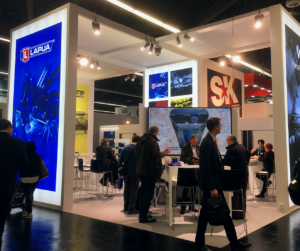 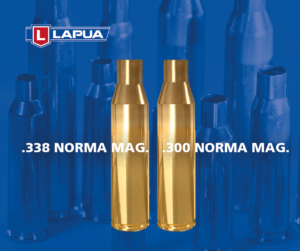 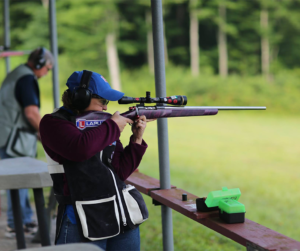 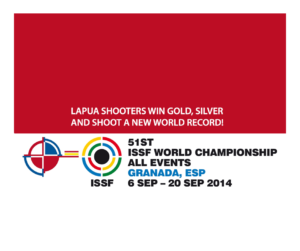 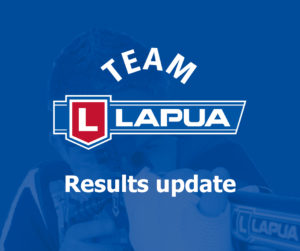 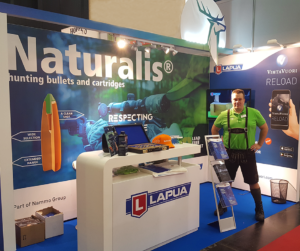 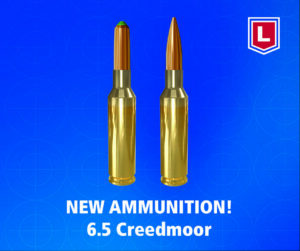 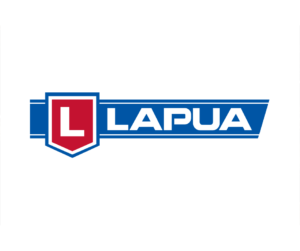 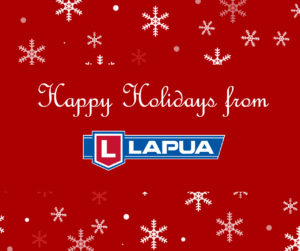 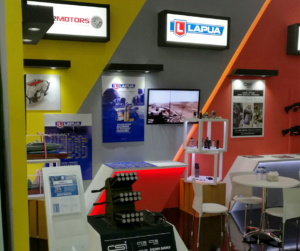 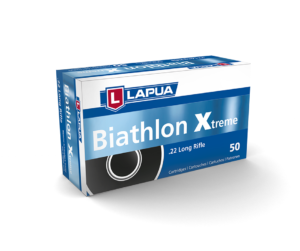 Lapua´s .22 LR X-Act was the BEST ammunition in WRABF WCH 2015 in Brisbane! 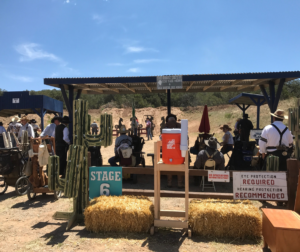 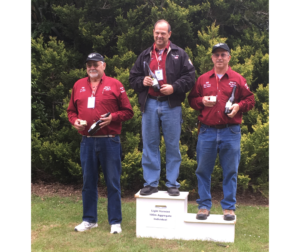 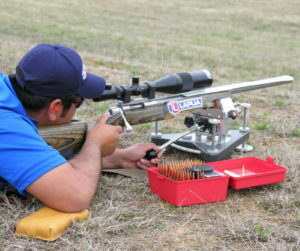 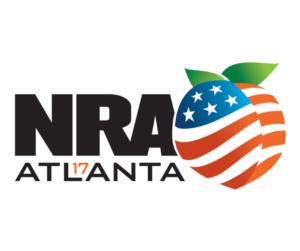 The World Champion title in the class of HV-RF was won with .22 LR X-Act. 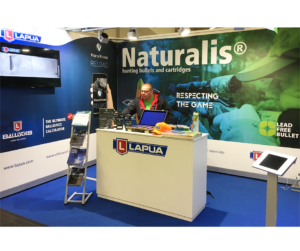 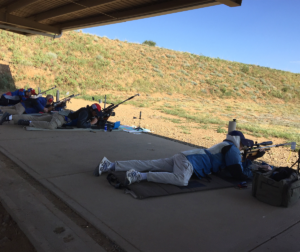 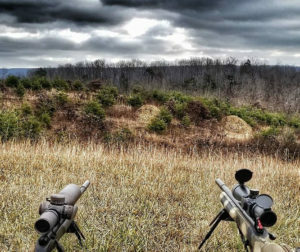 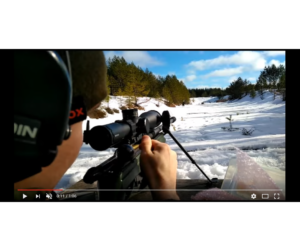 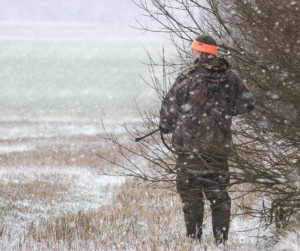 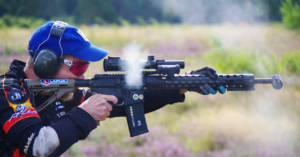 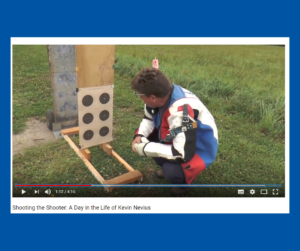 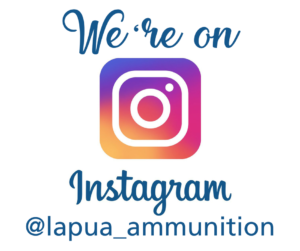 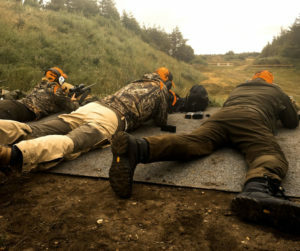 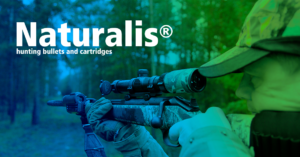 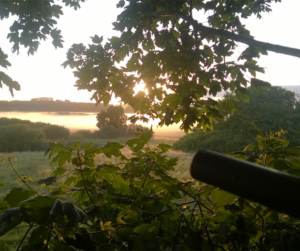 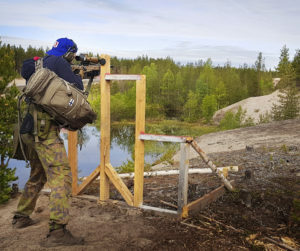 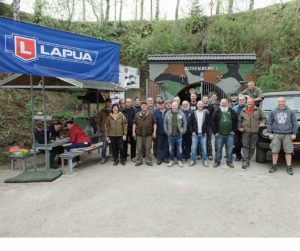 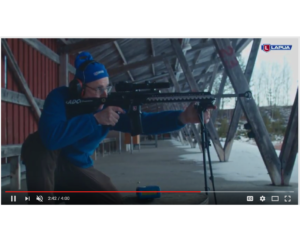 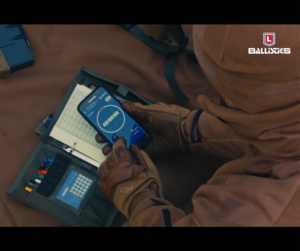 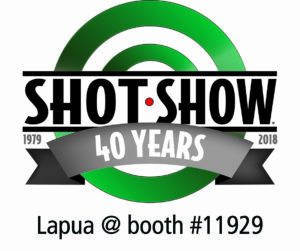 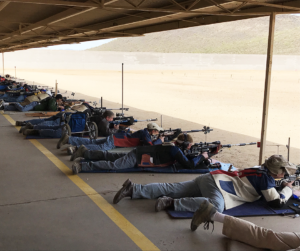 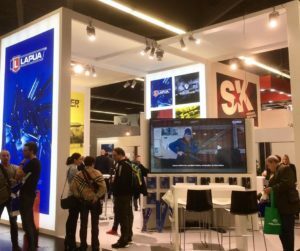 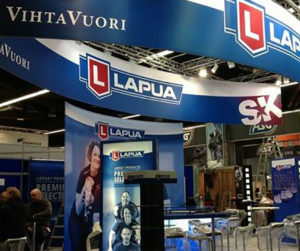 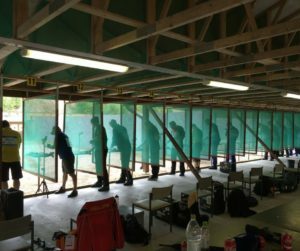 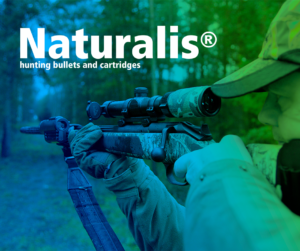 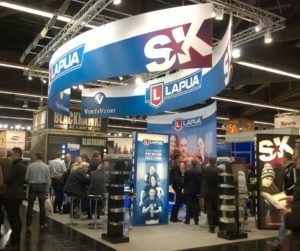 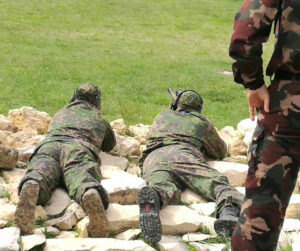 The Finnish shooters took all podium places and all of them used our .22 LR X-Act – which they tested and selected in Lapua Service Center in Germany during the Spring. 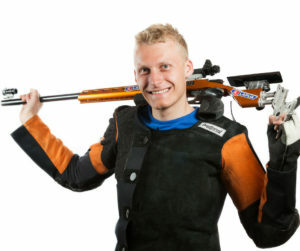 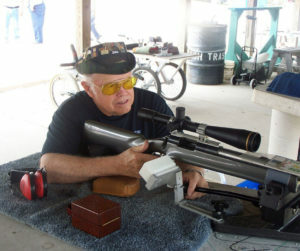 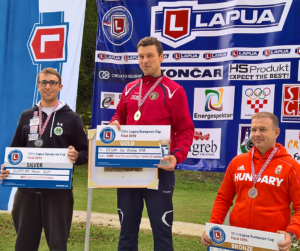 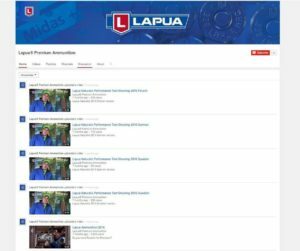 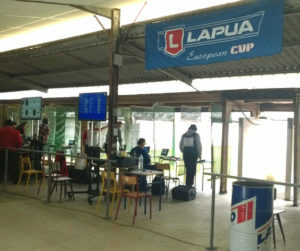 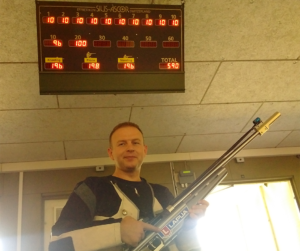 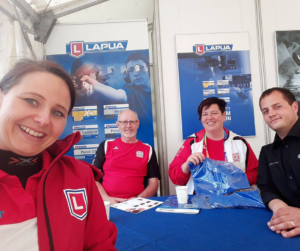 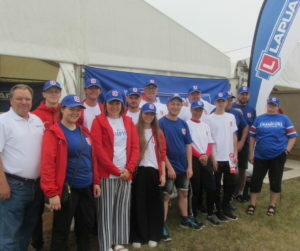 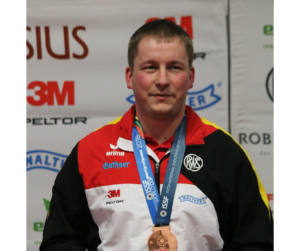 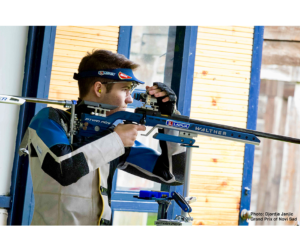 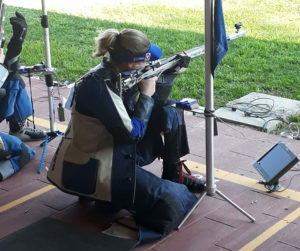 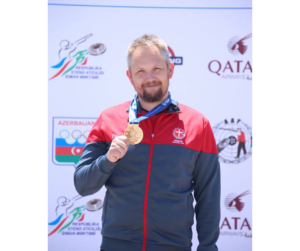 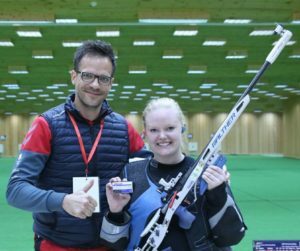 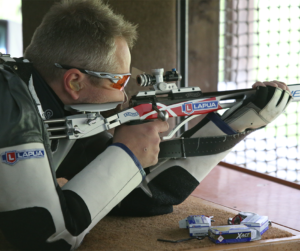 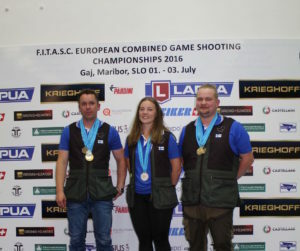 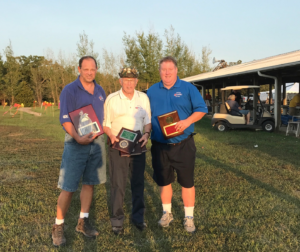 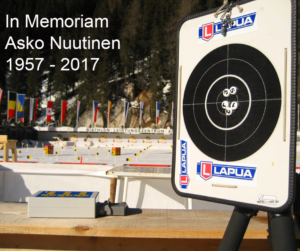 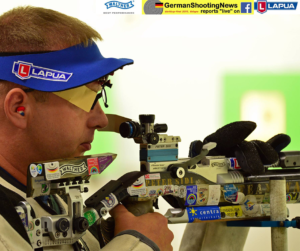 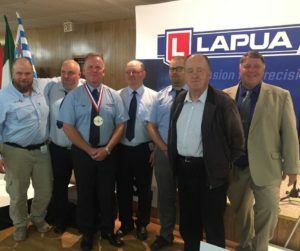 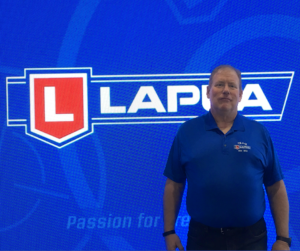 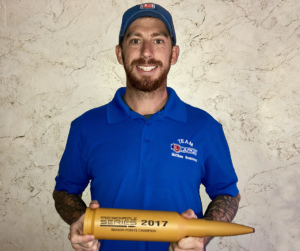 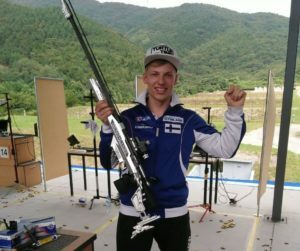 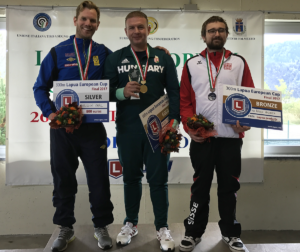 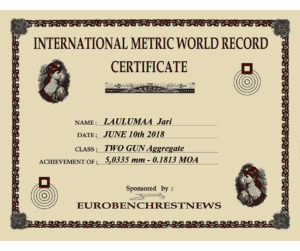 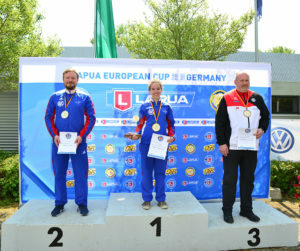 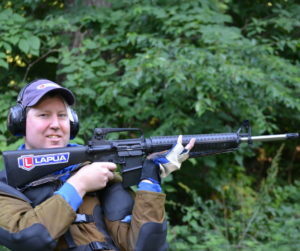 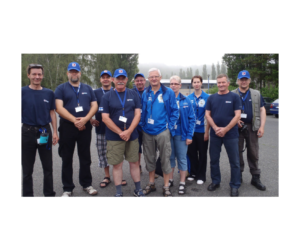 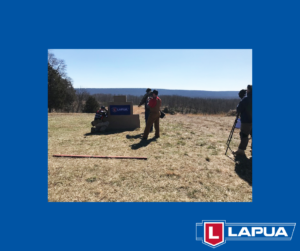 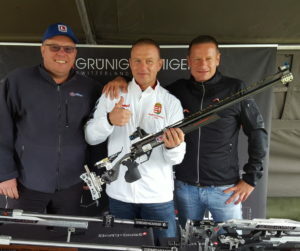 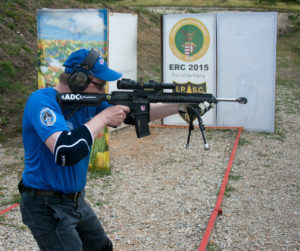 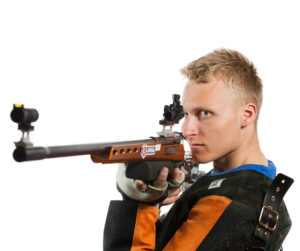 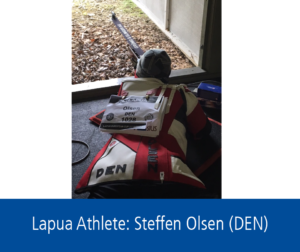 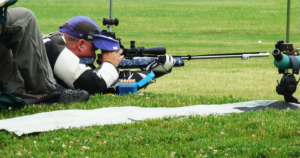 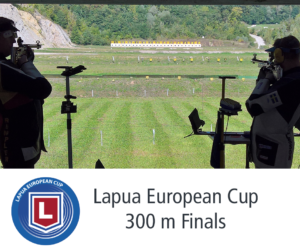 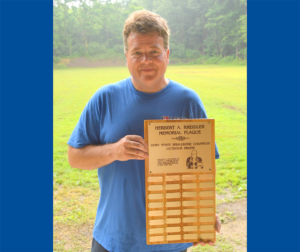 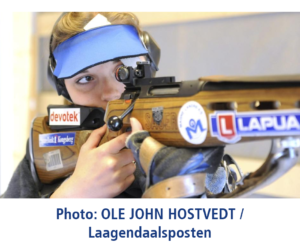 Please notice also the member of “Team Lapua Finland” – Tomi Korpi won World Champion title in the class of LV-RF, 2 Gun Aggregate LV+HV and 3 Gun Aggregate Int SP, LV & HV. 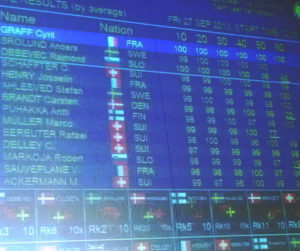 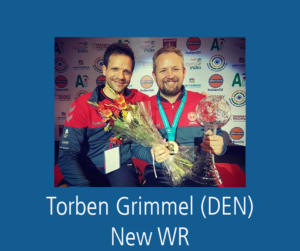 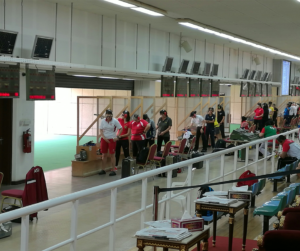 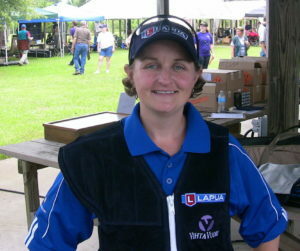 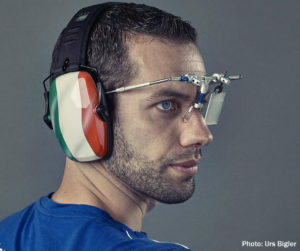 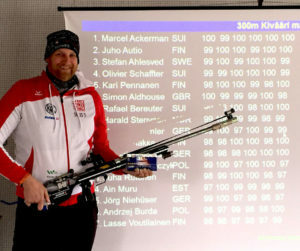 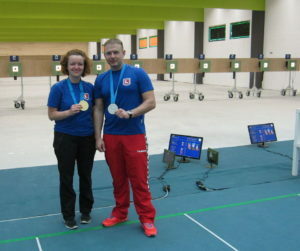 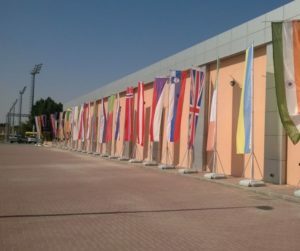 Tomi´s results in LV and HV are also New World Records! 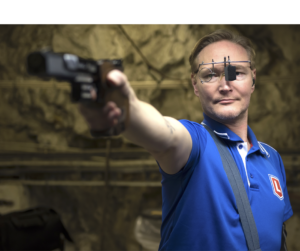 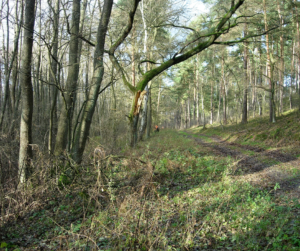 His son Aappo Korpi (12 years old!) 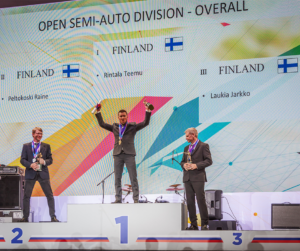 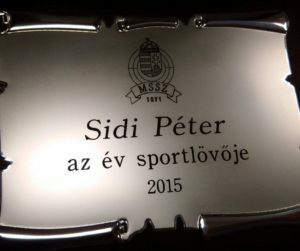 won the title in the class of HV-RF Junior. 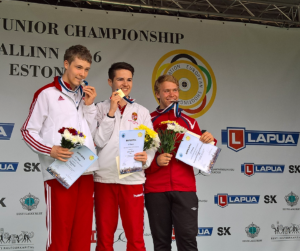 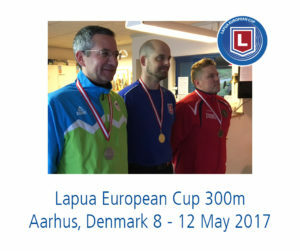 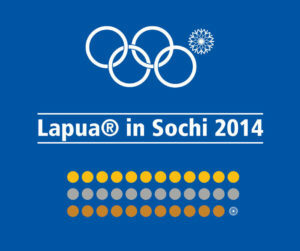 Also other medals were taken by the Finns Aappo Korpi and Risto Murisoja. 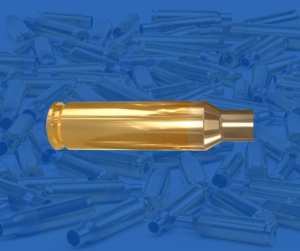 The quantity of inner tens which were shot with X-Act was remarkable.